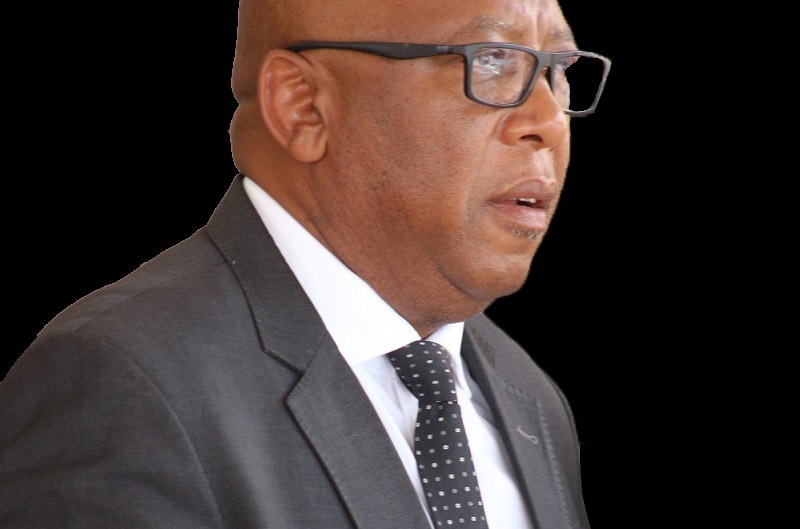 The Prime Minister of Lesotho, Dr Thomas Thabane today assumed the chairmanship of the Southern African customs Union (SACU) at the 6th summit of the Heads of state and government held at in Gaborone, Botswana. 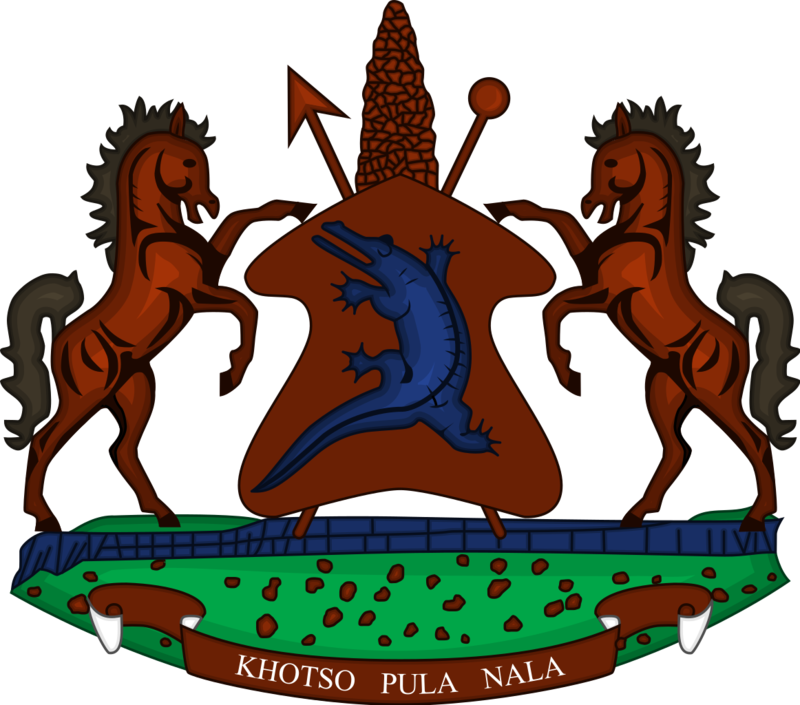 The Prime Minister takes the chairmanship from President Mokweetsi Masisi of Botswana. In a vote of thanks, Prime Minister Thabane thanked SACU member states for affording Lesotho to be the next chair of SACU. 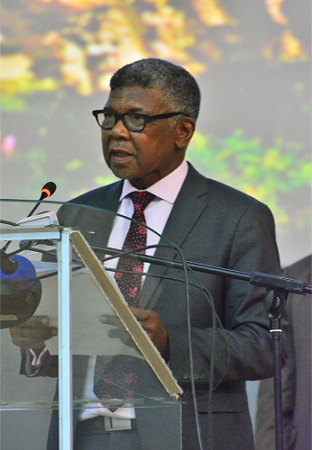 He said it was important for Lesotho that SACU vigorously continue to pursue and implement programmes that would deepen SACU’s integration agenda and thereby achieve the noble goals of industrialization, further development of SACU economies and ultimately bring about changes that will impact the lives of citizens positively. Dr Thabane said he was pleased with the establishment of a regional financing mechanism for SACU-wide infrastructure projects and industrialization and infrastructural projects. 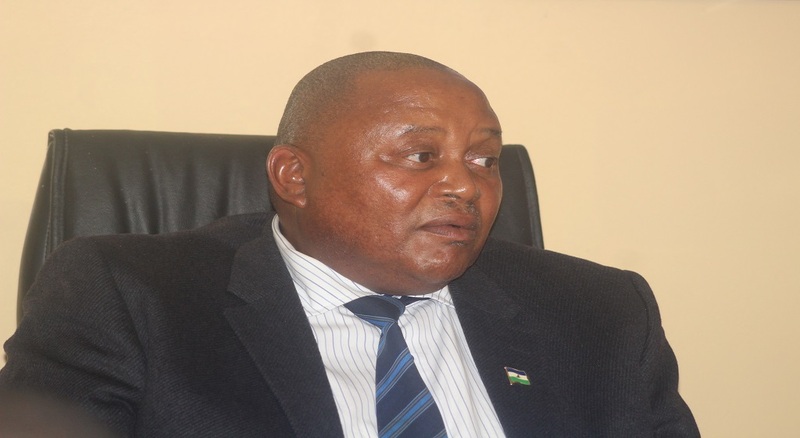 SACU members include Botswana, Lesotho, Namibia, South Africa and Swaziland.